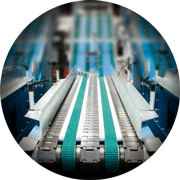 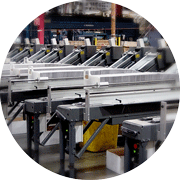 Systems Technology Inc. is a worldwide leader in automated packaging systems for the “Direct-to-Consumer” market. 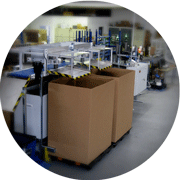 For over 30 years we have been designing high-speed, automated wraparound packaging technology, in a range of protective corrugated carton blanks, making us a preferred supplier in the worldwide fulfillment industry. 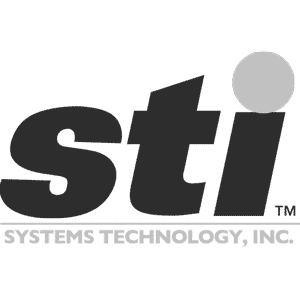 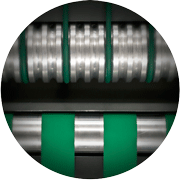 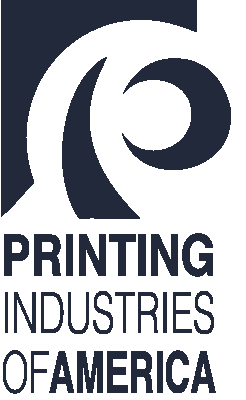 Systems Technology, Inc. is also a well respected primary supplier of auxiliary post press and bindery material handling equipment.